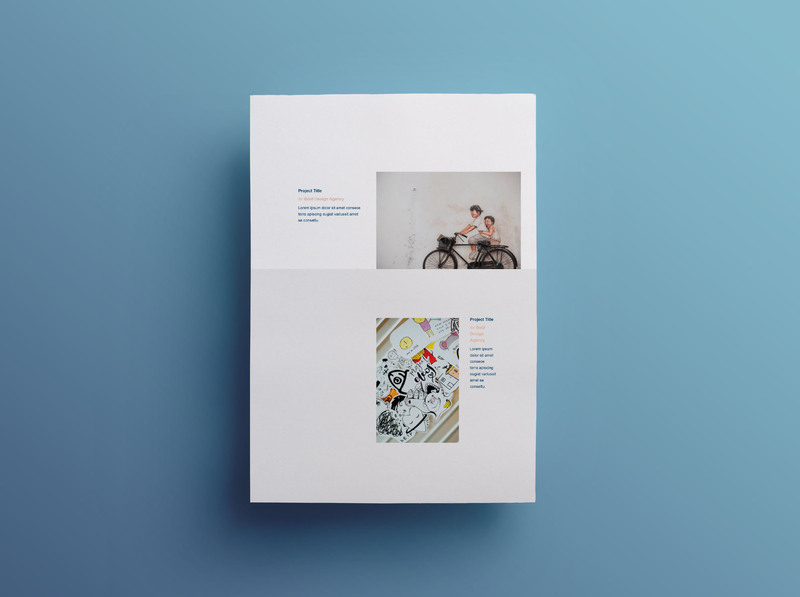 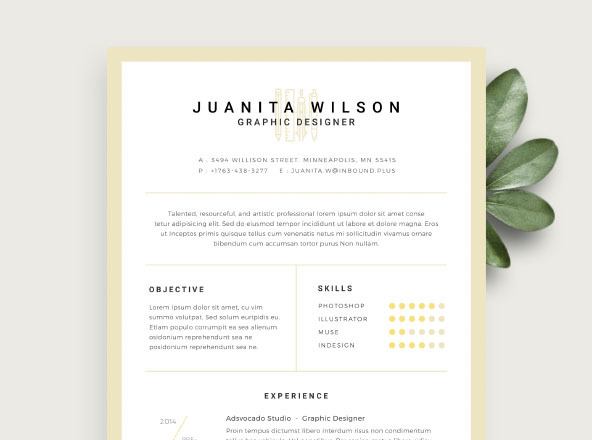 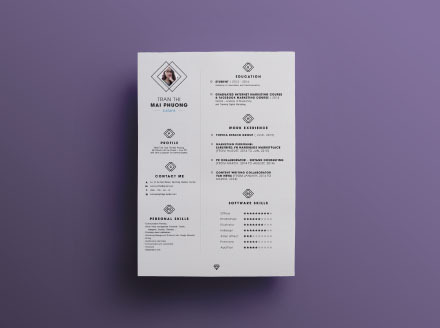 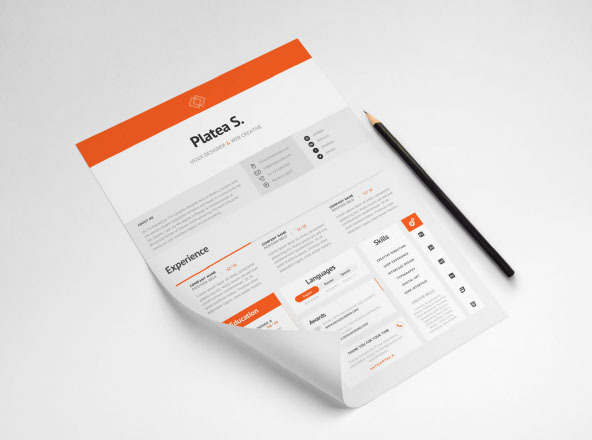 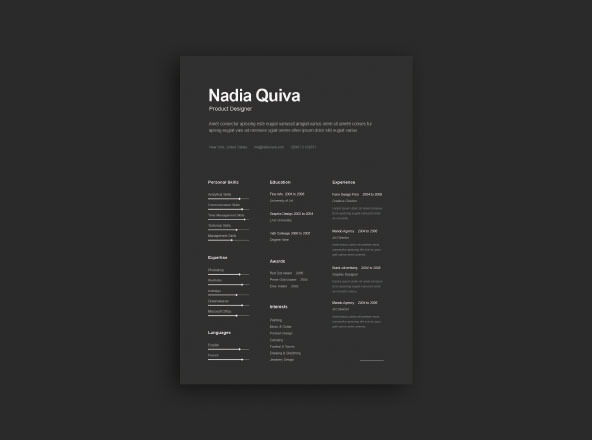 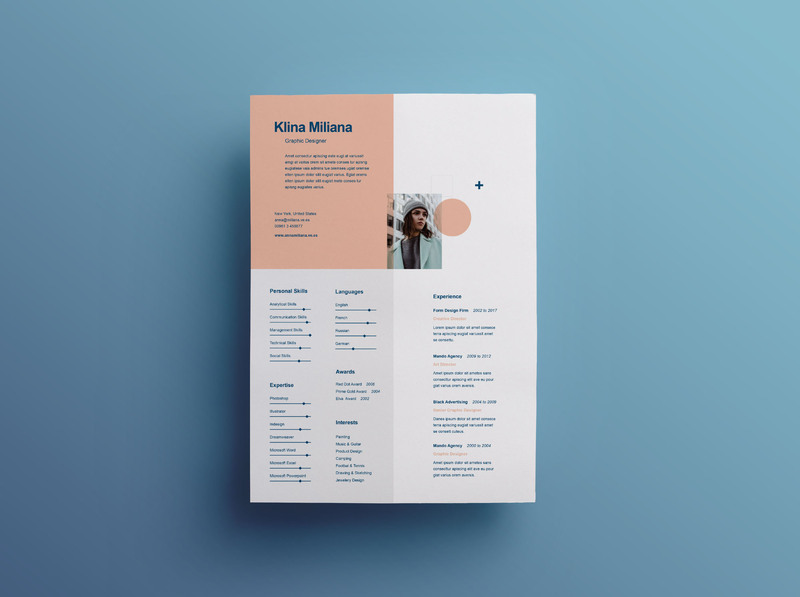 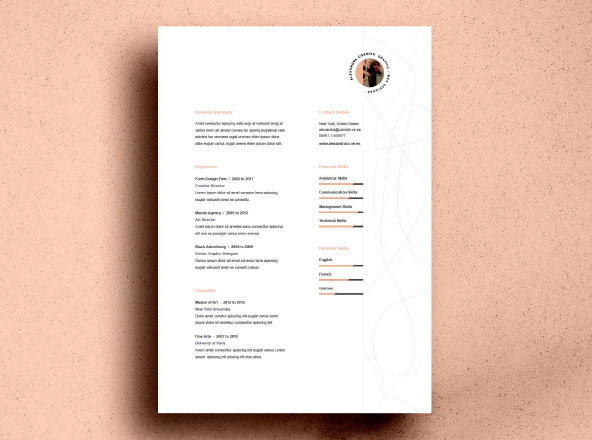 Split style design resume template which consist of 3 main pages. 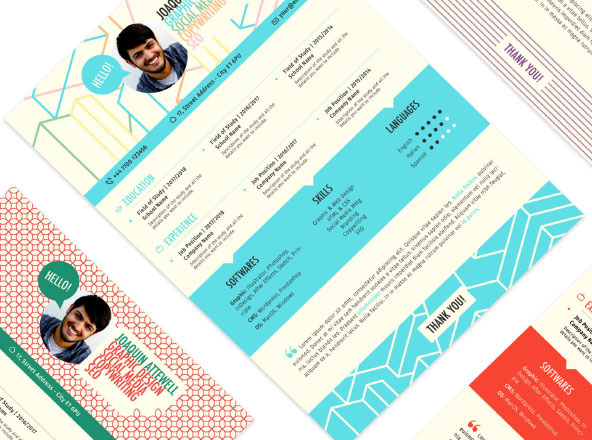 the main resume info, cover letter page and portfolio samples page. 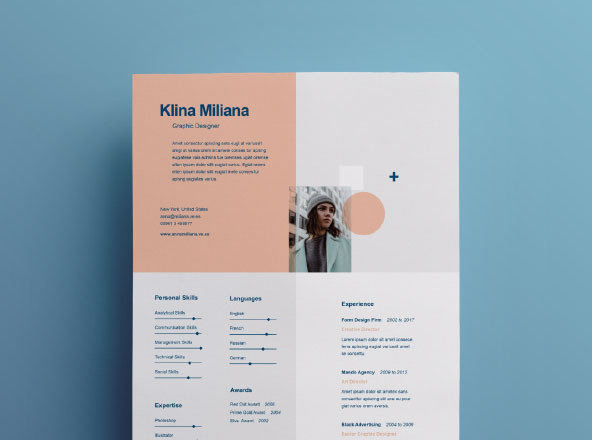 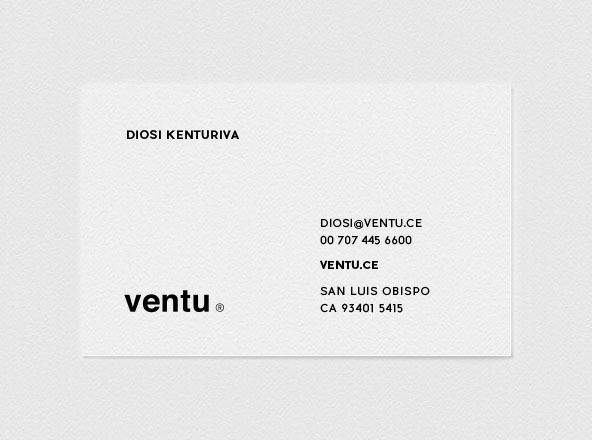 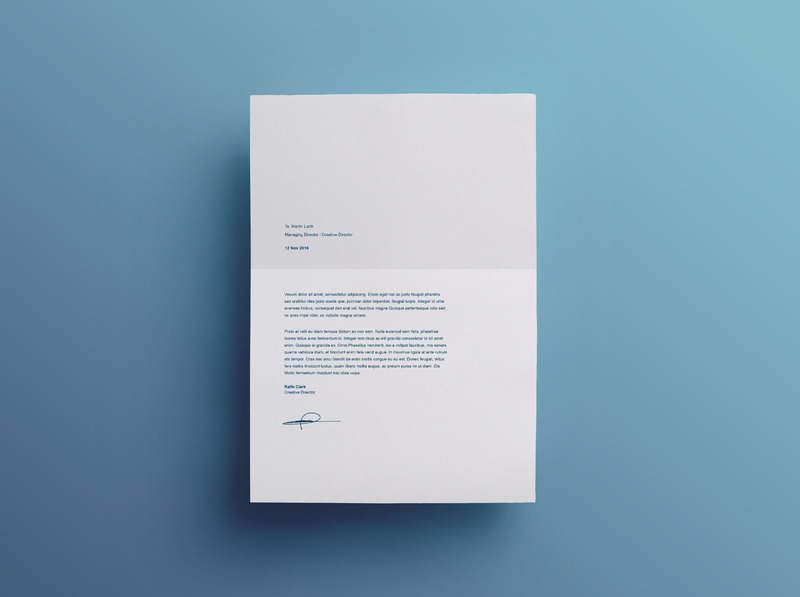 The template is given in illustrator format with one free font used.